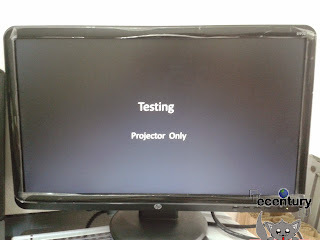 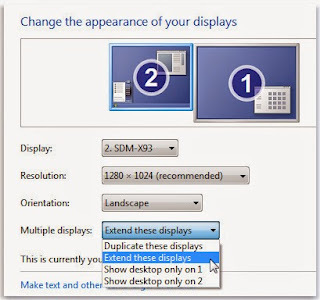 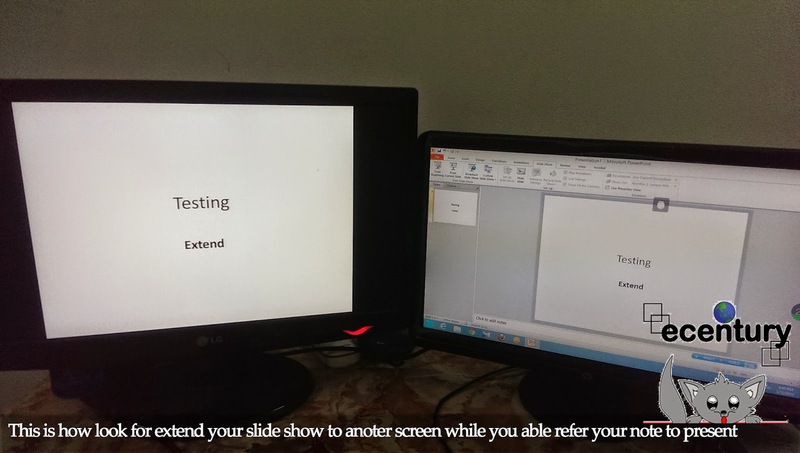 A lot of office newbie or teacher always will looking for help to adjust setting screen display to projector since they are non-tech savvy. 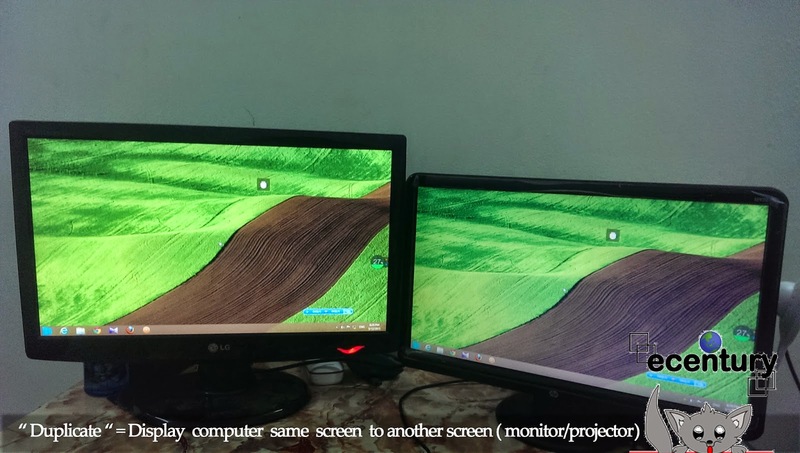 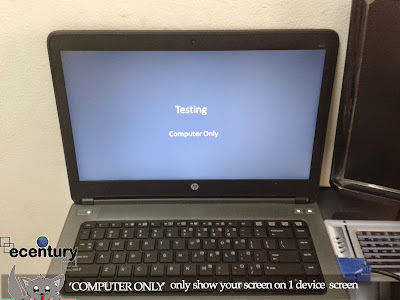 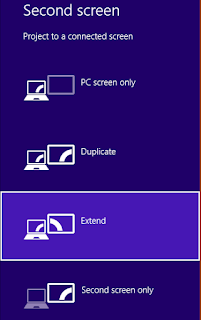 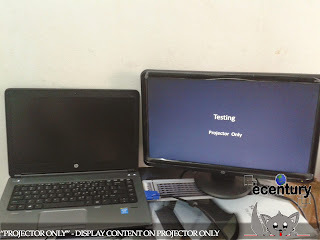 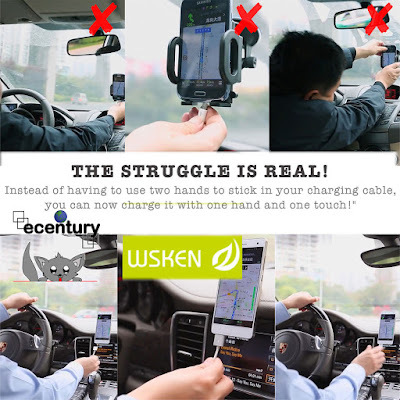 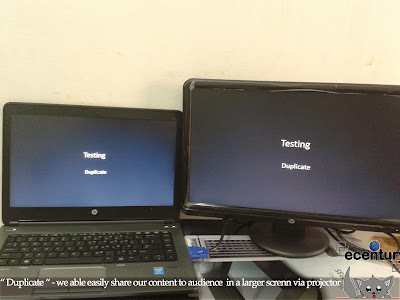 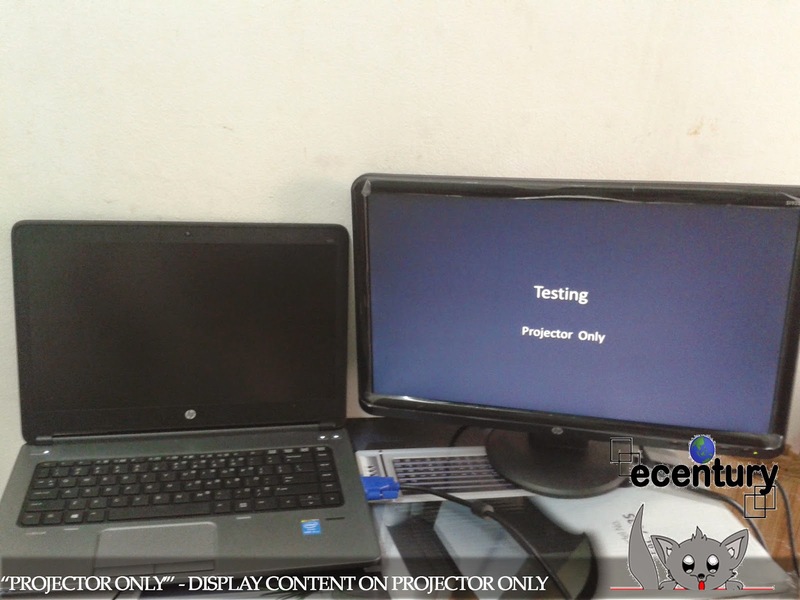 Here we simply introduction what is the difference of screen display type and will go through for adjust setting power slide show to display content for audience in proper way. 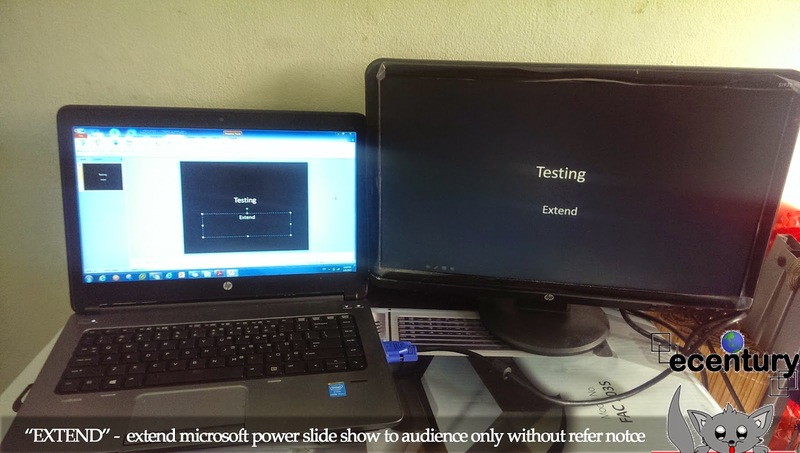 We may need this when we would like adjust or edit something without awareness of audience when we are doing the presentation on the spot. 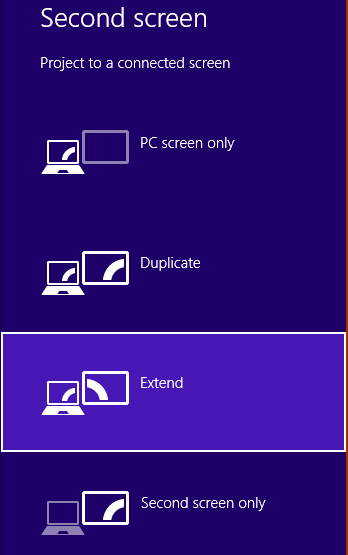 So we will use this setting to hide the screen display in front of audience. 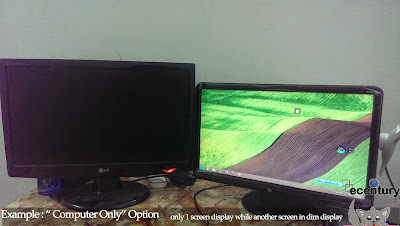 Appearance and Personalization, clicking Adjust screen resolution.